Xtreme Mpact Kidz (Xm Kidz) is the Children's Ministry for grades 1-5 at Grace Point Church. Each Sunday morning, students will experience a dynamic, high-energy setting setting with a loving, Christ-centered environment. Our leaders, Melody and Matt Helton, engage students with energetic praise and worship, fun games, interactive Bible lessons, and fellowship with other students their age. We provide a safe environment where your child can grow in God. 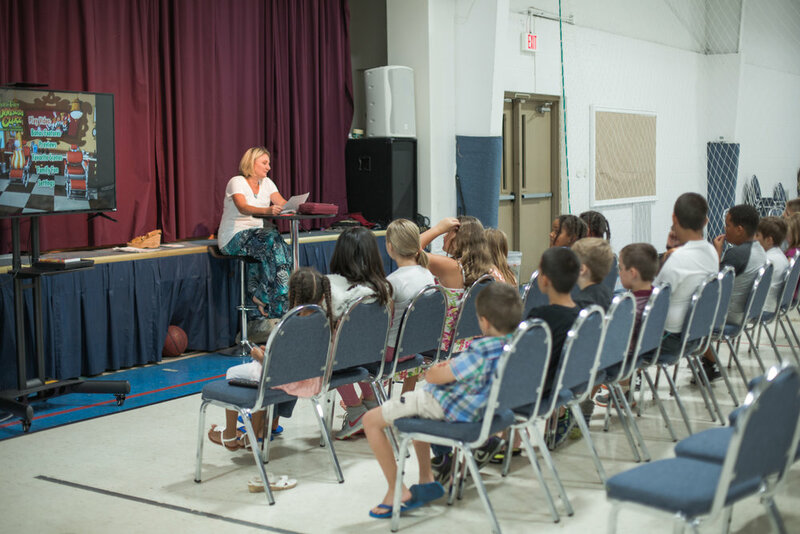 Our goal is to see kids making an extreme impact in their homes ad schools for Christ!